We don't take pictures we create works of art...Just because you deserve it! ABS is a unique concept where you will discover yourself the way you never did before! 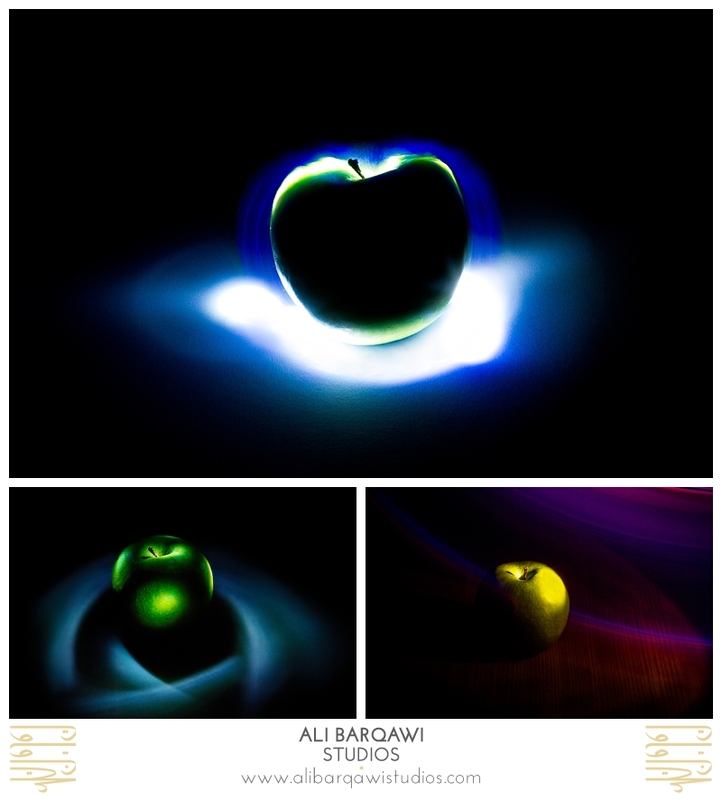 We are a boutique photography and art studio, and specialize in mixed media and digital arts. We offer a personalized and distinct photographic experience that does not only capture the natural magic of your personality, but also spices it up with our own creative sauce to turn your images into timeless work of art that you can be proud to show off. Our approach is cooperative and interactive. You will be an integrated part of the creative process. We combine our artistic style with your expression to set the impeccable scene for your shoot. We will guide you throughout the experience with your best interest in mind to achieve our mutual goal. It is only by taking the utmost care during the planning stages that it is possible to create something that is unique to you. Our studio offers a selected range of luxurious photographic products in addition to exclusive designer collections that will suit your sense of style. The style, size and finish of your collection will be a result of step-by-step guidance and collaboration between you and us to showcase who you are as intended to be confident, glamorous, fashionable, and celebrated in every precious way. AMIRE SERIES (Glamour & Beauty Experience): We specialize in providing a unique photographic makeover experience for the contemporary confident and fearless woman - a perfect day-treat with makeup, hair, and a photography style that is infused with contemporary glamour, beauty and fashion flair. EXPRESS SERIES (Stylized Conceptual Experience): We also cater for the more demanding artistry in you! For those who would love to turn their creative imagination into art, we offer stylized editorial shoots where we custom-design the shoot to produce a body of artwork that truly represents who you are. EMBELLISH COLLECTION (Travel Photography & Fine Art Prints): For art lovers who are passionate about decorating their space with unique pieces of art, we offer a huge collection of photographic and digitally painted art prints. Our artwork comes exquisitely finished in museum-quality prints. Protectively coated to help guard against scratching and mounted on rigid foam boards, each print is framed with high quality wooden frame and delivered ready-to-hang. Select from a variety of our unique home art installations that are designed to tastefully decorate your walls and render a modern artistic look to your home/office environment. Clients looking for the ultimate portraiture or fine art experience will be treated to a larger than life custom-designed artwork for them to share and enjoy for lifetime. And remember, You are ONE and only so don't stop yourself from shining on!